Provide comfort for the family of Jackie Rauch with a meaningful gesture of sympathy. Jackie R. Rauch, 90, a resident of Calumet passed away at the Marquette County Medical Care Facility in Ishpeming. He was born on July 25, 1928 in Raymbaultown a son of the late Joseph and Rose (Sustrich) Rauch. Jackie graduated with the class of 1946 from Sacred Heart High School in Laurium and was a member of the basketball team that took second place in the state finals. 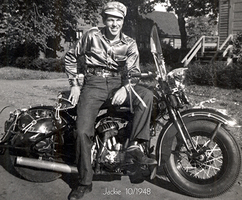 After his graduation Jackie served in the U.S. Army during the Korean War. Locally he worked at the Calumet A&P and was the manager of the store until its closing in 1975. He also was the past steward of the Teamsters & Chauffer’s Union 328. 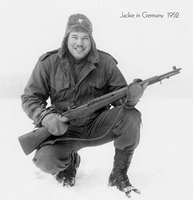 Jackie enjoyed hunting, and was a member of Camp Nuttin in Nisula, fishing, bowling, dancing and was a big sports enthusiast. He was a life member of the VFW Post 3900, DAV, Court North Star No. 17 Foresters of America, St. Peters Society KSKJ No. 30, St. Paul the Apostle Church and the former Men’s Club at St. Paul the Apostle. Jackie also proudly served as a very dependable usher for the Catholic Church. Preceding him in death were his parents, sisters: Emma Sister Ricarda, Helen, Jean and Clarice brothers: Richard and Elmer. Surviving are:	5 Daughters: Roxanne Rauch of Ishpeming, Renee Rauch of Las Vegas, NV, Connie (Pete) Koski of Champion, MI, Julie (Mark) Hanson of Auburn, Washington and Terri (Rauch) Hall of Las Vegas, NV. 5 Grandchildren: Justin (Amanda) McCormack, Mallory (Patrick) Scanlon, Renell, Bronson and Seth. Medical needs led Jackie to become a two year resident at the Marquette County Medical Care Facility, also known as Valenti. He proudly rode on their car float in the past two 4th of July and Pioneer Day Parades. A funeral mass will be held on Saturday February 23, 2019 at 1:00 PM in St. Paul the Apostle Church in Calumet with Fr. Gracious Pulimoottil to officiate and assisted by Deacon Art Stancher. Visitation will be held on Saturday from 10-12:00 noon at the Erickson Crowley Peterson Funeral Home in Calumet. Burial with military honors will be held in the spring at the Lake View Cemetery in Calumet. 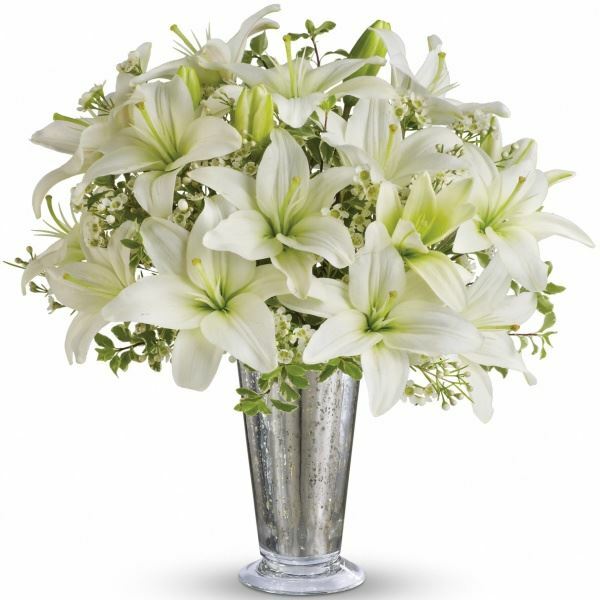 To send flowers in memory of Jackie Roger Rauch, please visit our Heartfelt Sympathies Store. 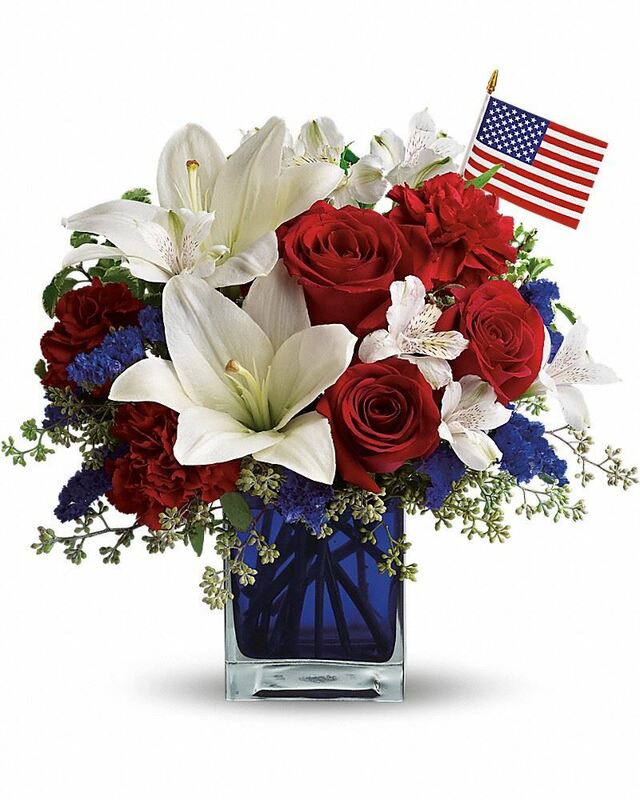 Carrie Scanlon and The Elmer Rauch Family have sent flowers to the family of Jackie Roger Rauch. Thinking about you guys! Big hug! Love you momma conn, Lou Lou, Justin! Heartfelt Sympathies Store purchased flowers for the family of Jackie Rauch. Carrie Scanlon purchased flowers for the family of Jackie Rauch.